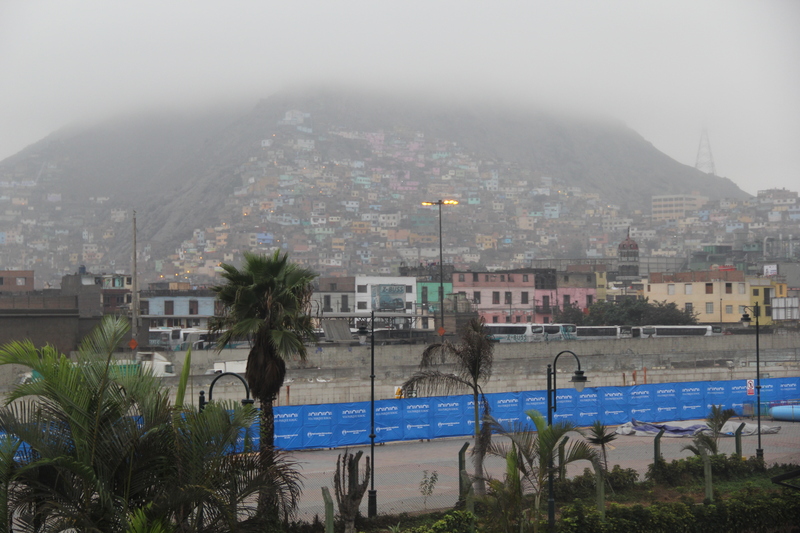 Part 14: Lima – The Worst Capital City Ever? | Nam Writes. 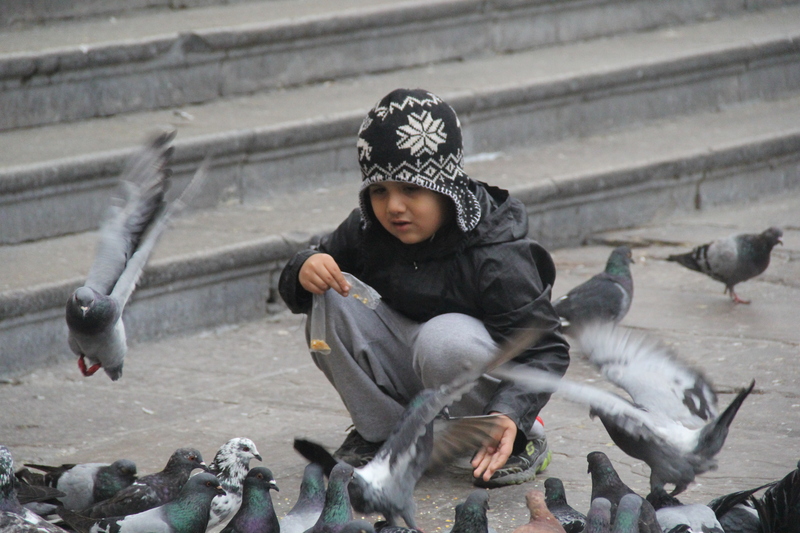 Everything I read about Lima before I saw it set my expectations extremely low. So low that I thought I couldn’t be disappointed. I was wrong. Apparently, I didn’t set the bar low enough. 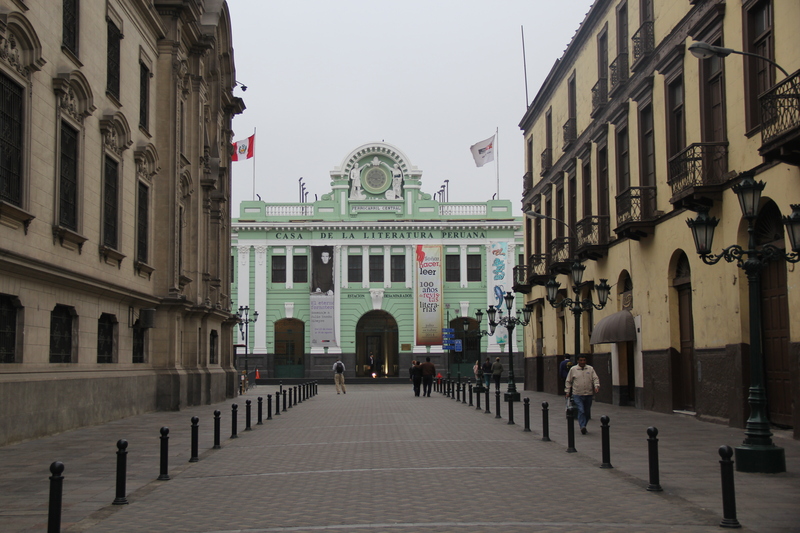 Now, in all fairness, we only had about four hours to see Lima – a sprawling city with many, diverse neighborhoods – until our flight back to the U.S. Our original plan was to head to Miraflores, Lima’s wealthy, coastal neighborhood, known for its hip shops and scenic views. 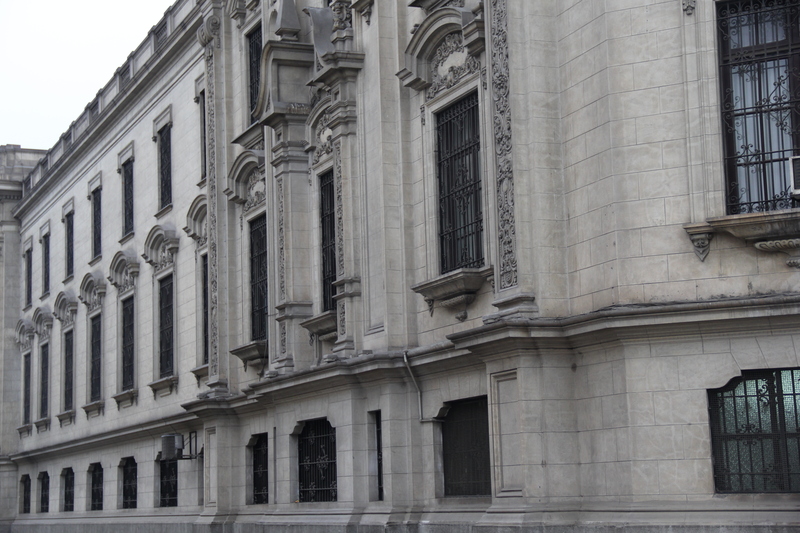 But our cab driver managed to convince us that we’d be better off seeing Lima’s colonial center. As we drove to our destination, we encountered some of the worst traffic and driving we have ever seen (and we have both driven in New York City!) and a slew of poor, dilapidated neighborhoods. The cab driver even warned us to keep our bags on the floor, lest someone break the window and grab our bags from the car as we muddled our way through Lima’s traffic jams. That’s just crazy! 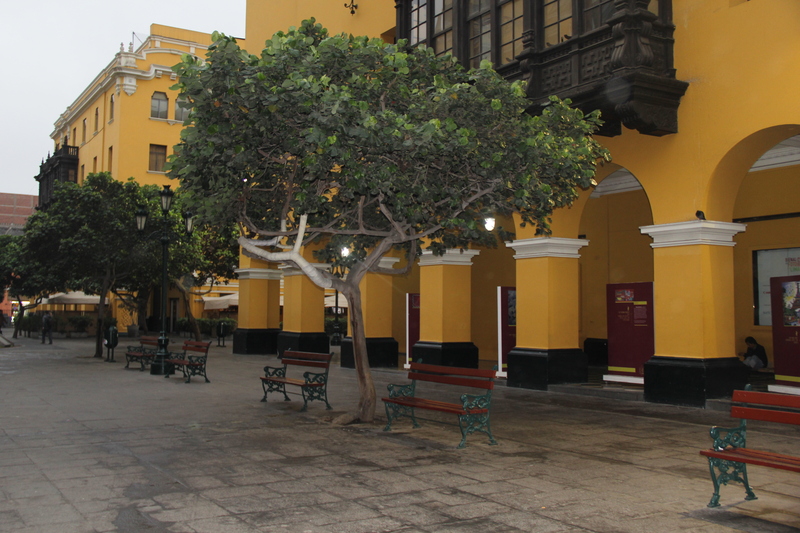 Lima’s colonial center encompasses a few blocks filled with colonial churches and buildings. But the surrounding neighborhood is decidedly seedy, to put it bluntly. It didn’t help that it was cold and drizzly, casting a seemingly permanent grayness over the depressing city. I love this picture. It is so random. 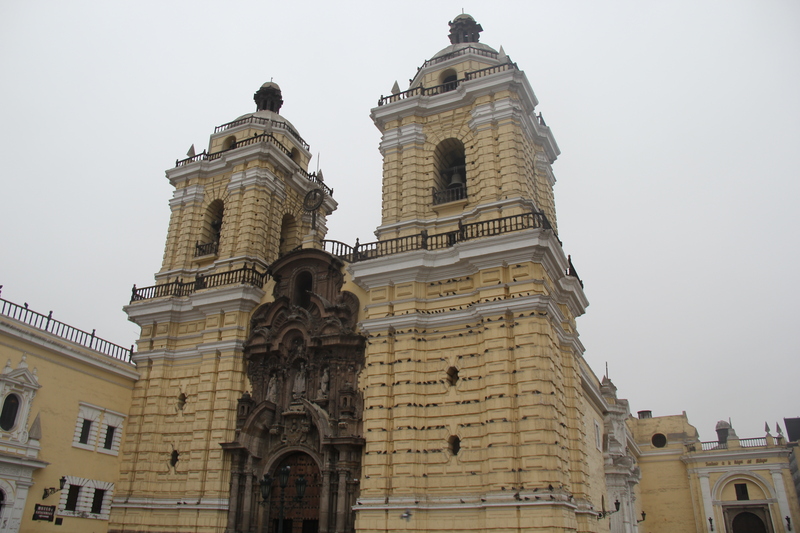 This is Lima’s famous Monastery of San Francisco, which is covered in birds. 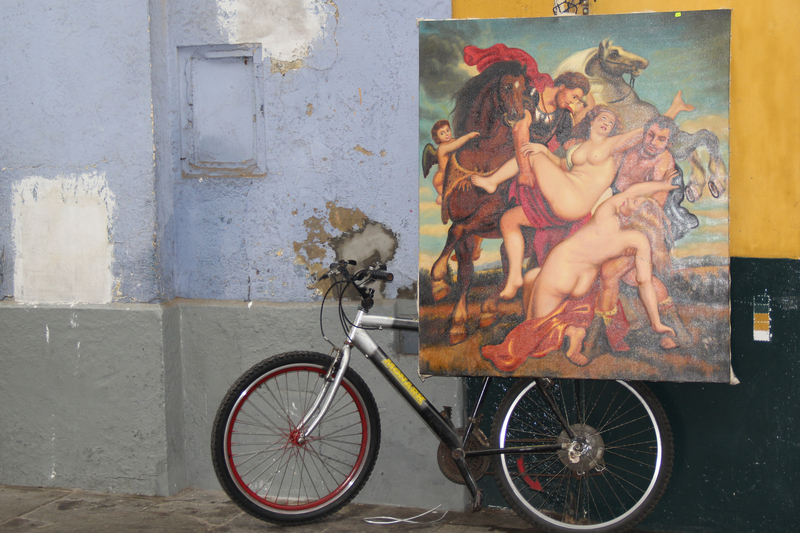 This was probably the most exciting thing we saw in Lima…after the Starbucks, but more about that later. After walking around for an hour or so, we were cold and slightly damp and had seen all we needed to see. But we still had another 40 minutes until our taxi driver would pick us up. So we stumbled around numbly until we saw a familiar logo. I don’t even drink coffee, but it was warm; there were comfortable chairs to sit on; and there was free wifi. 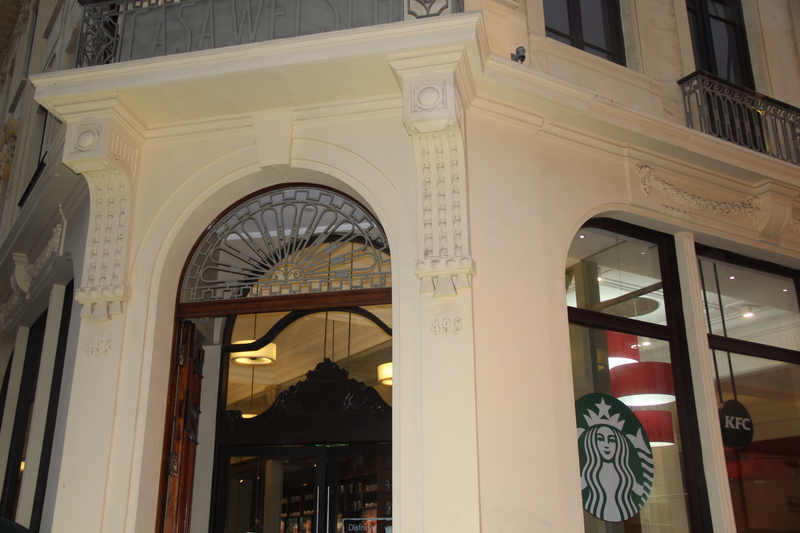 How sad is it that Starbucks was our favorite part of Lima? Too bad you visited in the winter! 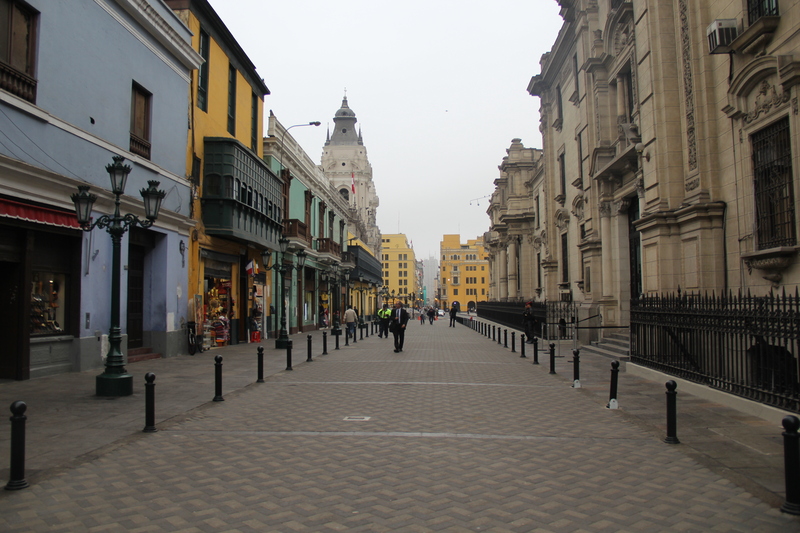 Lima can be quite damp and cloudy between June and September. Fortunately, we have plenty of Starbucks to keep warm and caffeinated. hello, I can use your picture for a digital edition?